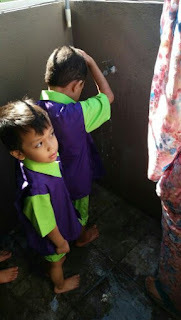 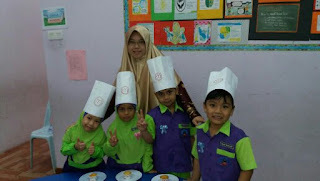 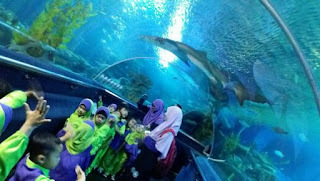 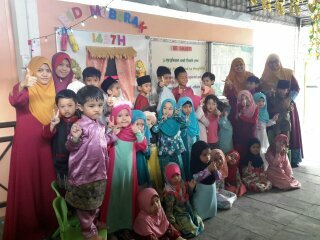 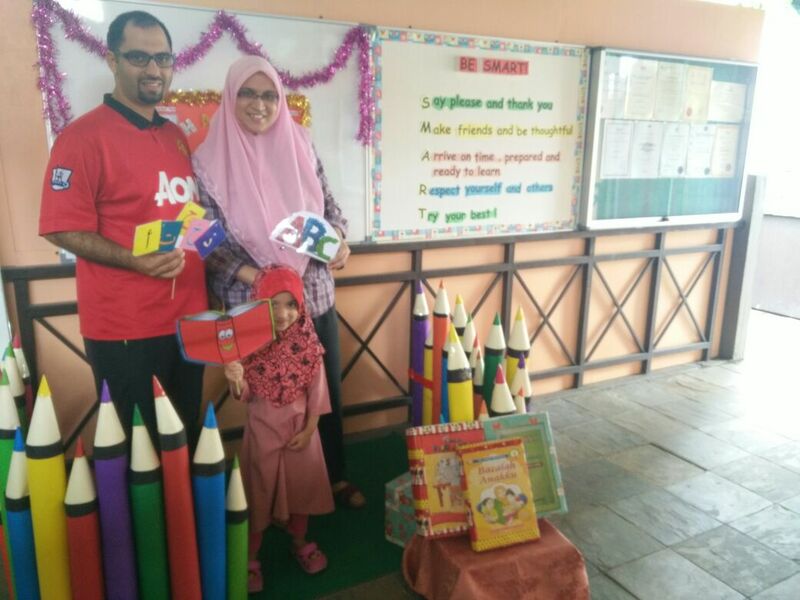 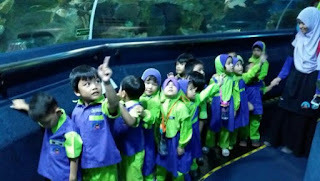 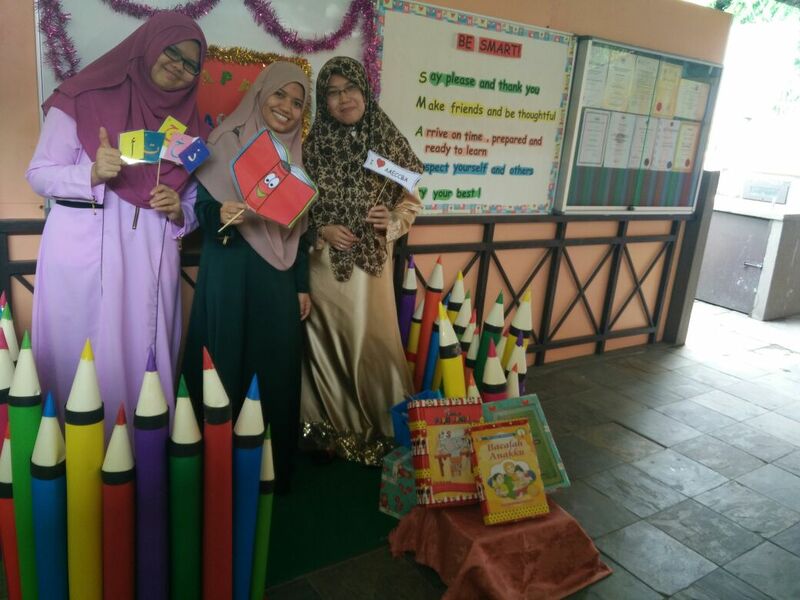 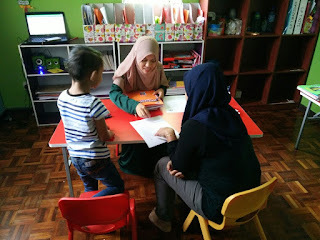 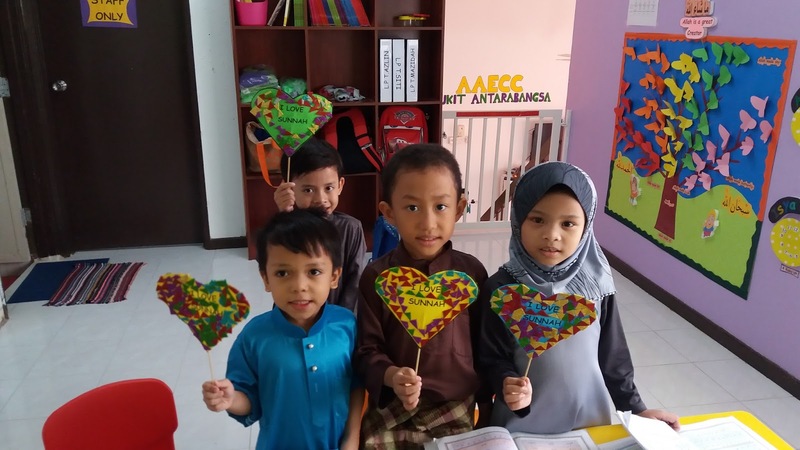 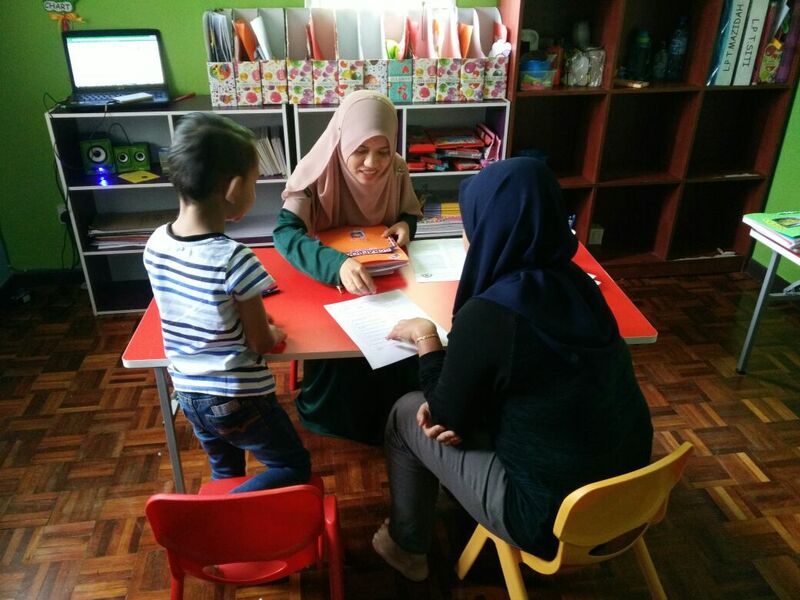 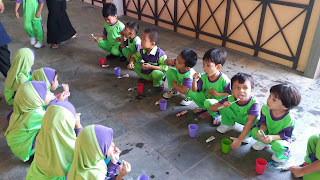 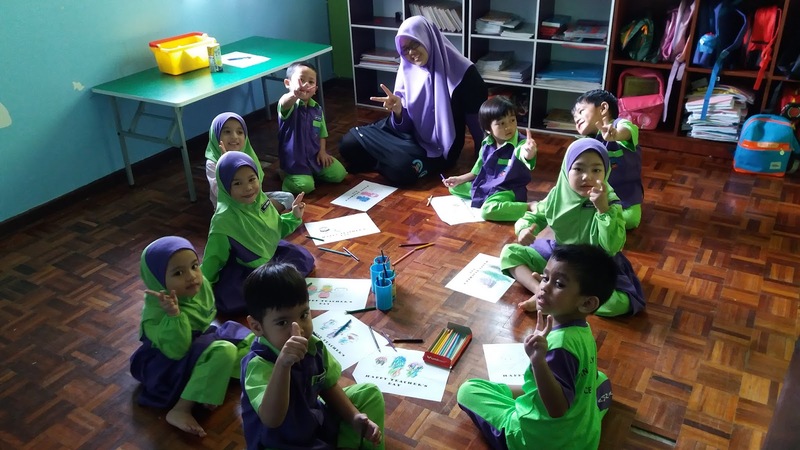 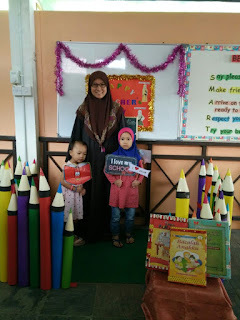 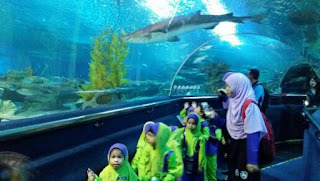 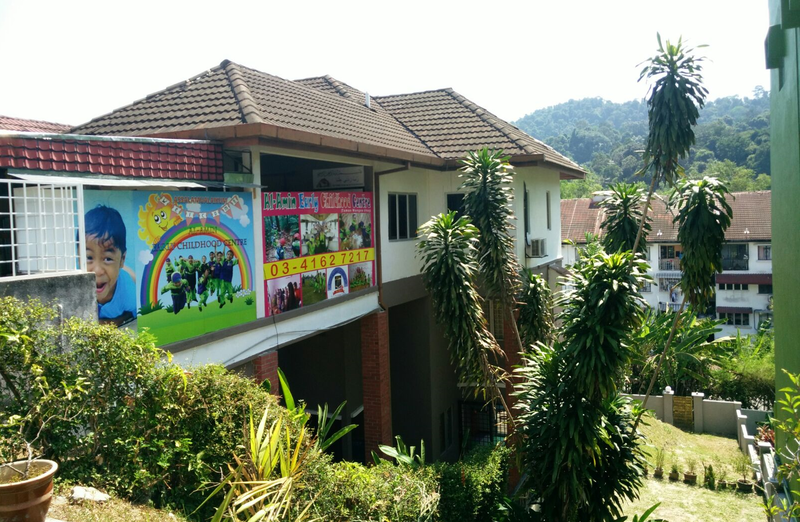 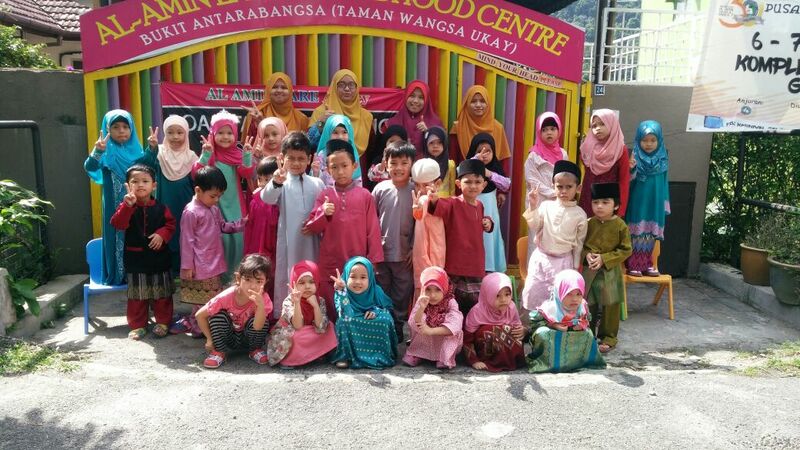 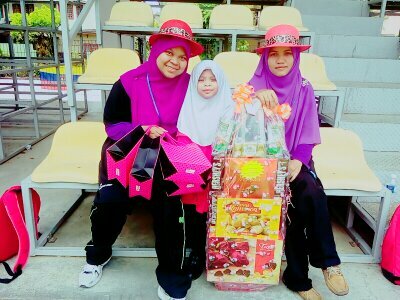 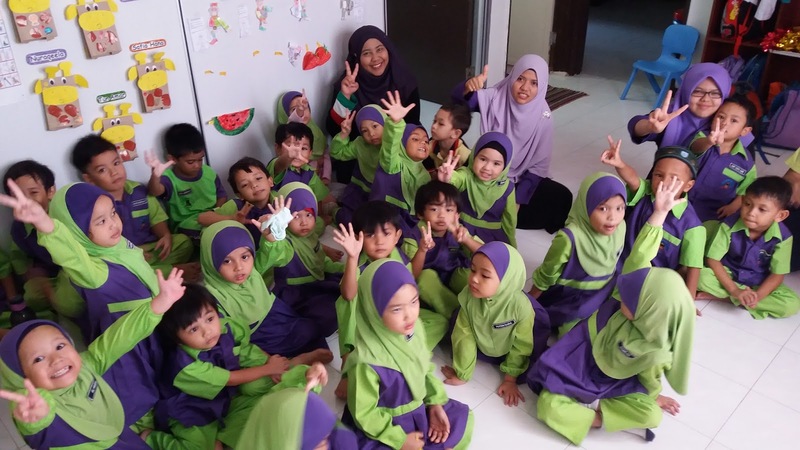 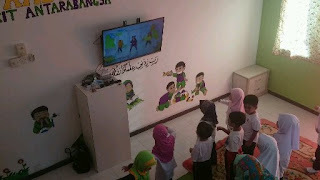 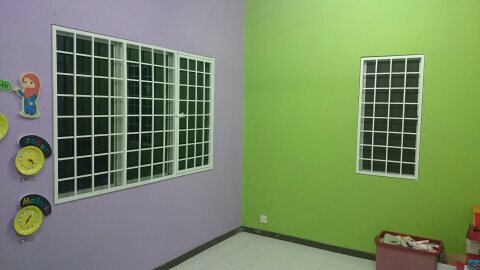 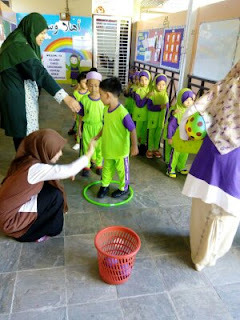 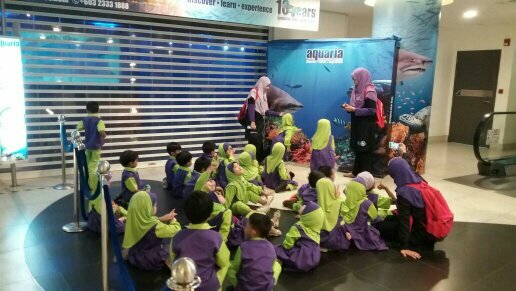 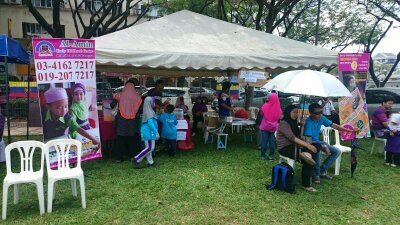 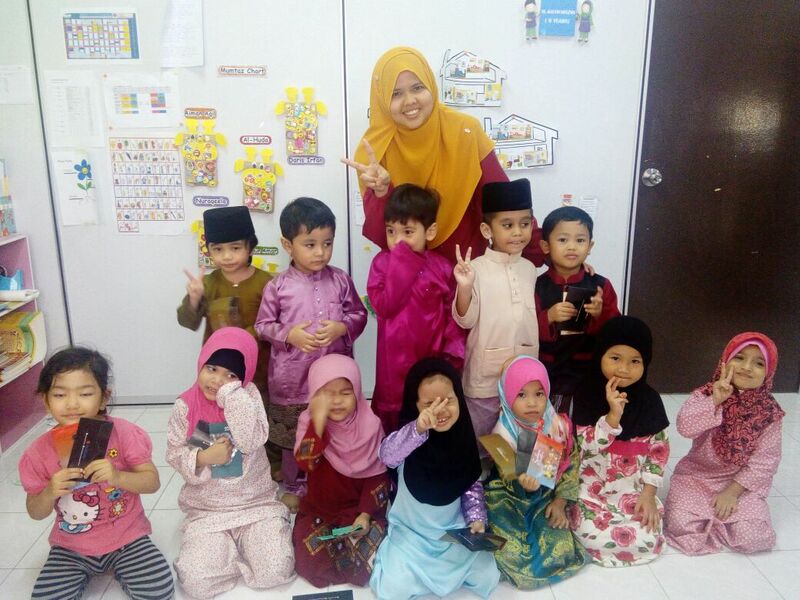 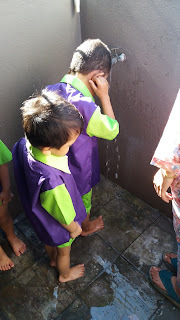 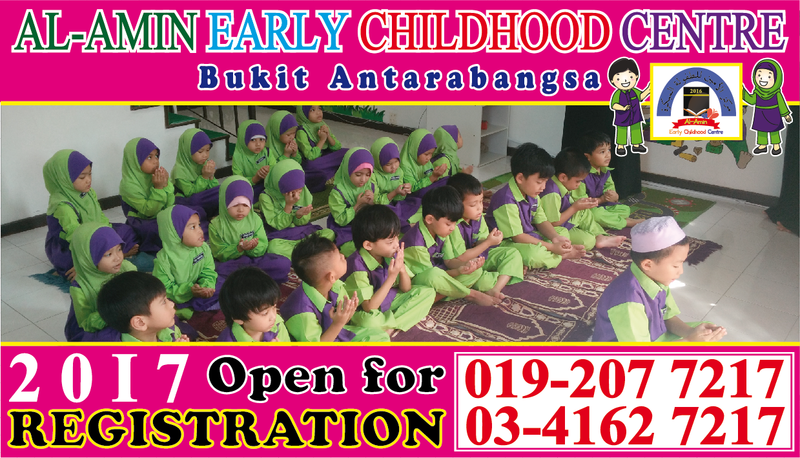 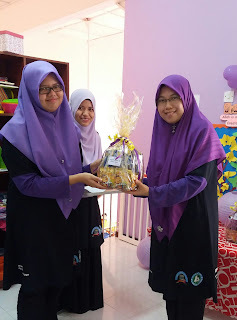 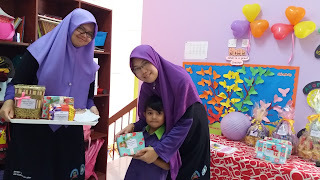 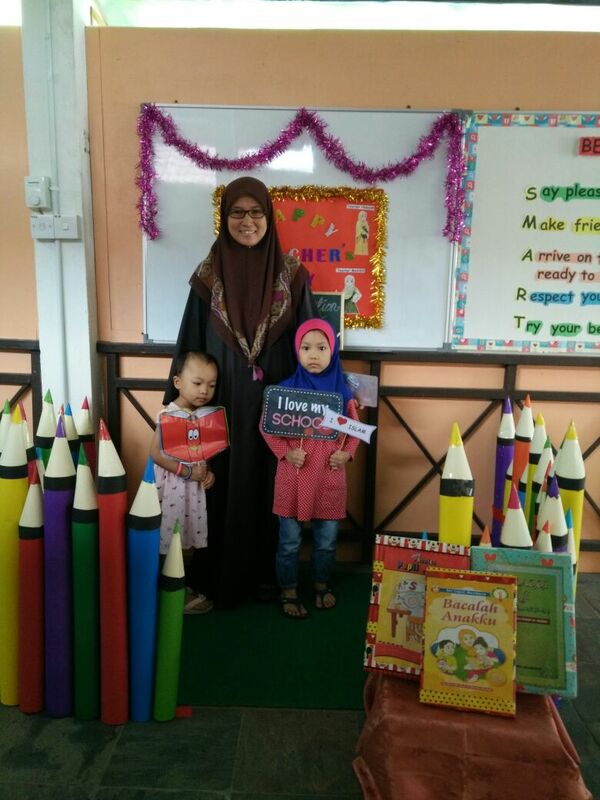 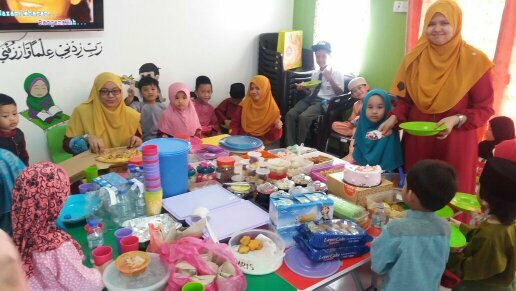 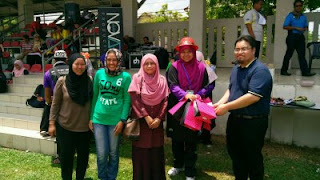 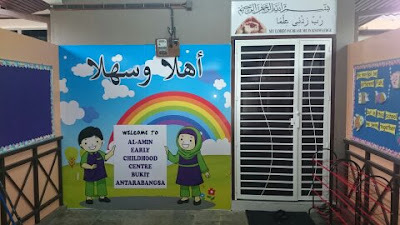 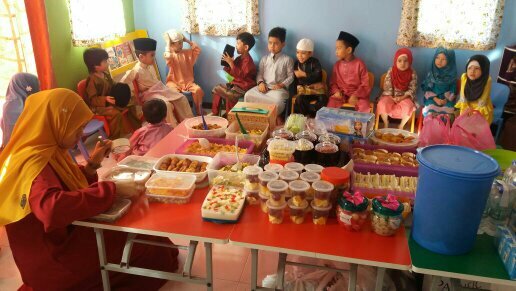 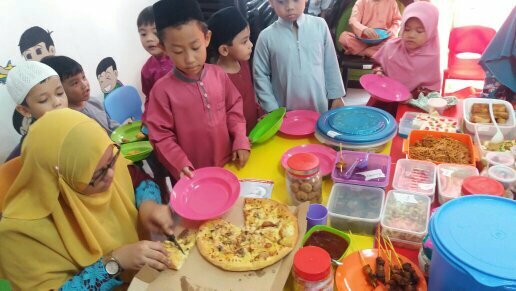 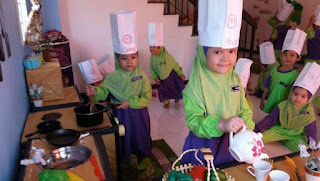 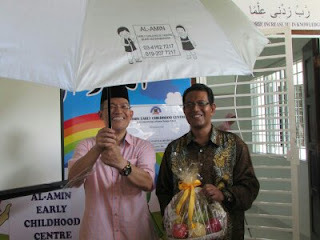 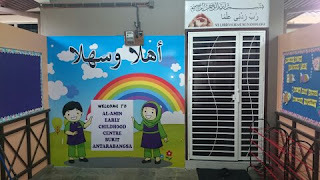 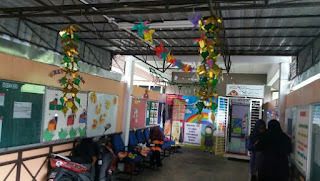 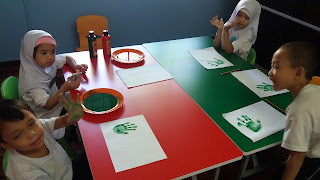 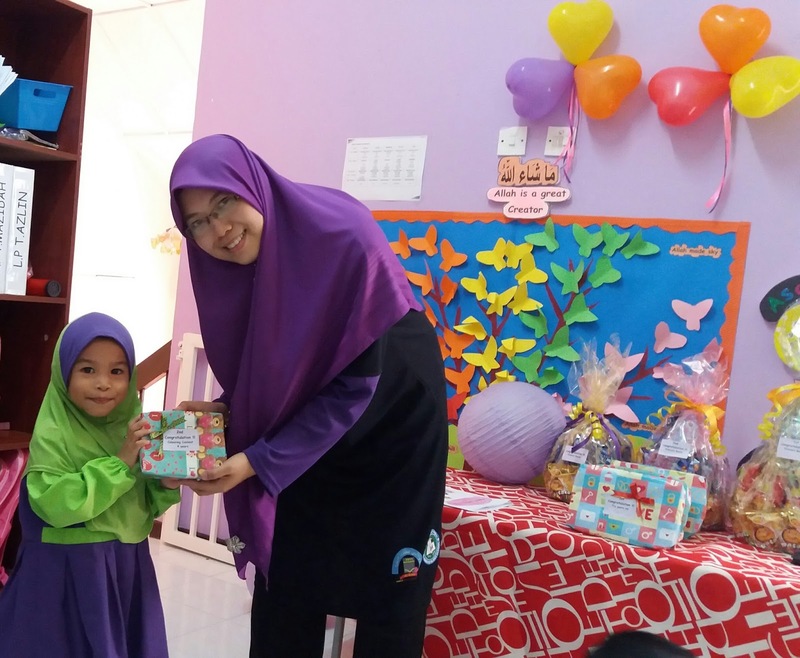 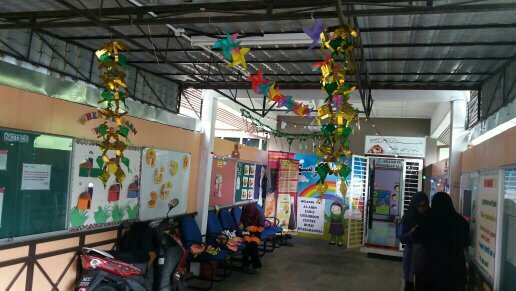 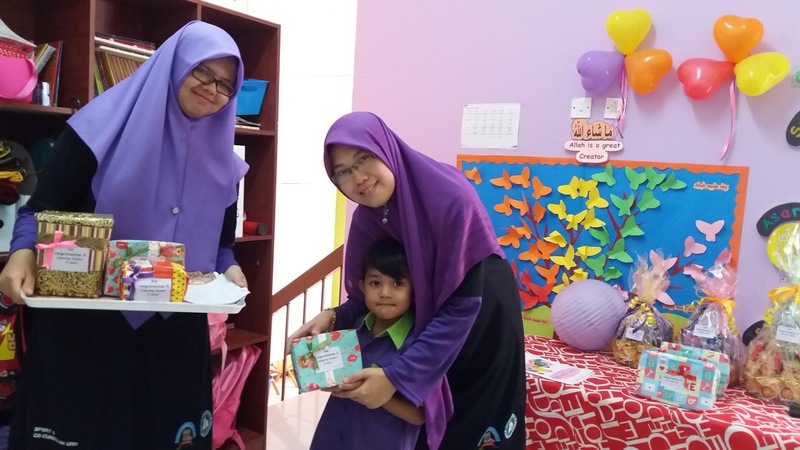 AL-AMIN EARLY CHILDHOOD CENTRE BUKIT ANTARABANGSA was officially opened on 20th. 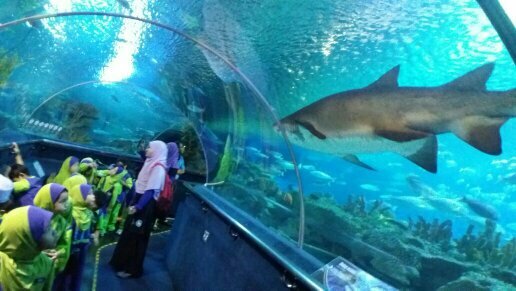 December 2015 by Yang Berhormat Tuan Haji Saari Bin Sungip; ADUN Hulu Kelang and also one of the Co-Founder of Pusat Pendidikan Al-Amin Berhad. 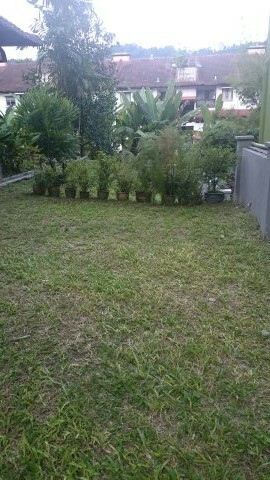 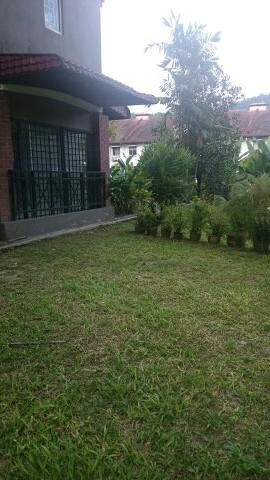 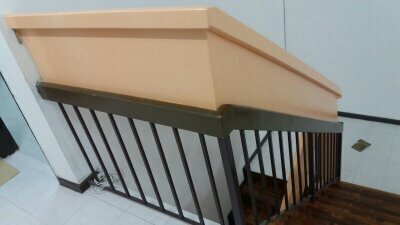 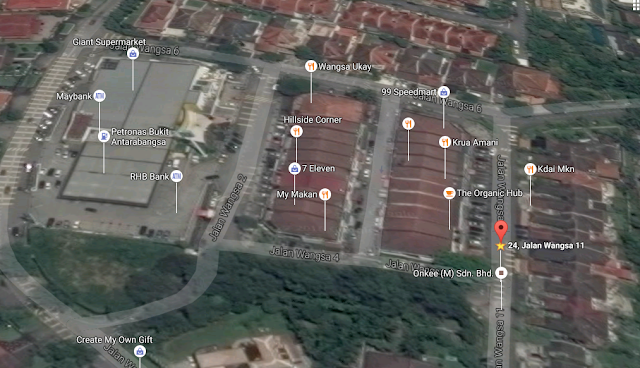 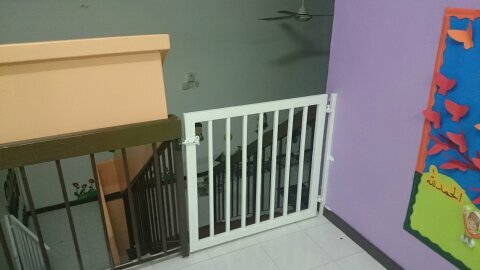 It is strategically located in the heart of Bukit Antarabangsa township with easy access in every direction. 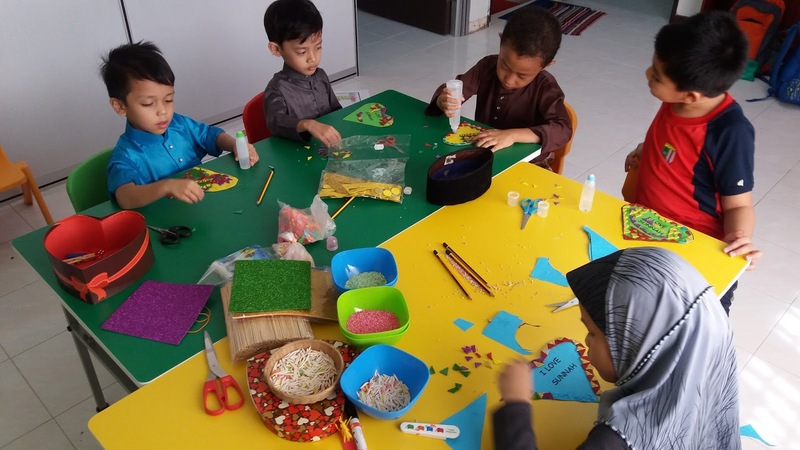 As we are solely focusing on Preschool Education, we are opened our registration to the children of four (4) years old up to six (6) years old only. 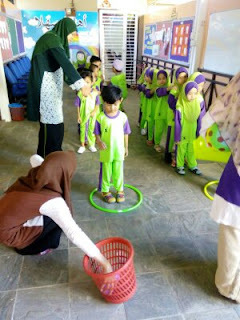 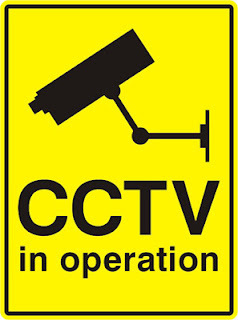 Besides ensuring all the learning processes are being aligned with our mission and vision, we also put a high priority on the safety of the children. 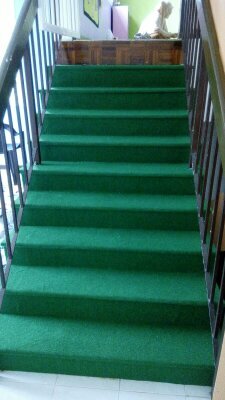 We have together six (6) conducive areas (equipped with Air Condition and Smart TV) which being used as learning places and two (2) areas can be used as out door activities. 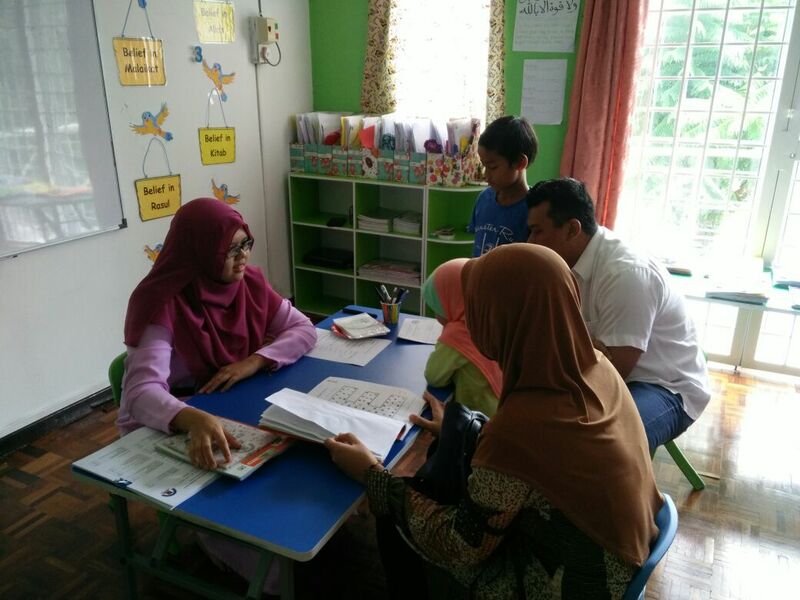 We are committed to equip our teachers with the knowledge of 21st. 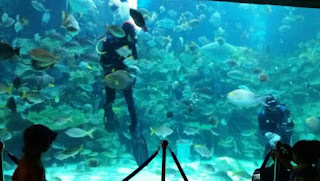 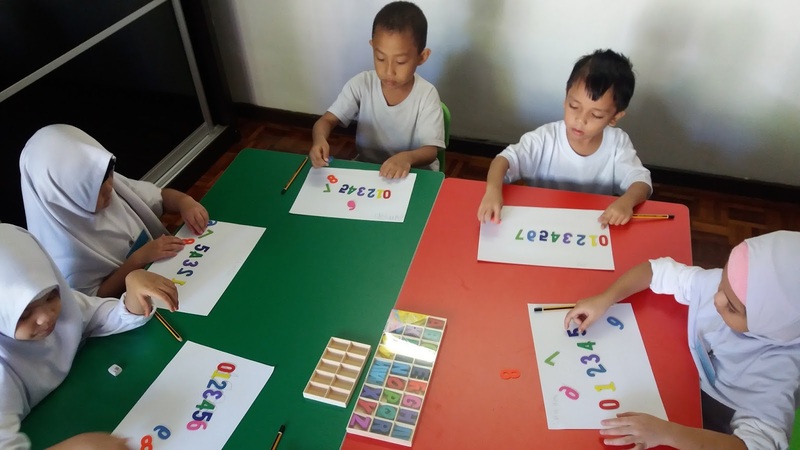 Century Learning Curriculum whereby fun learning and creative thinking are the two most major components. 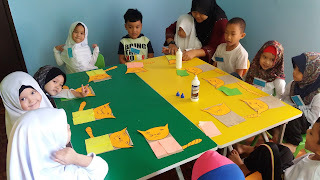 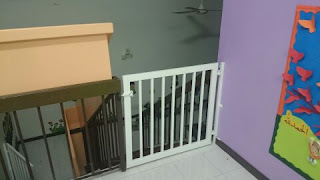 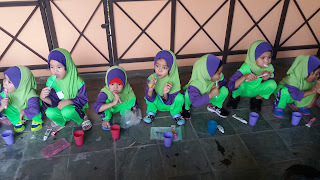 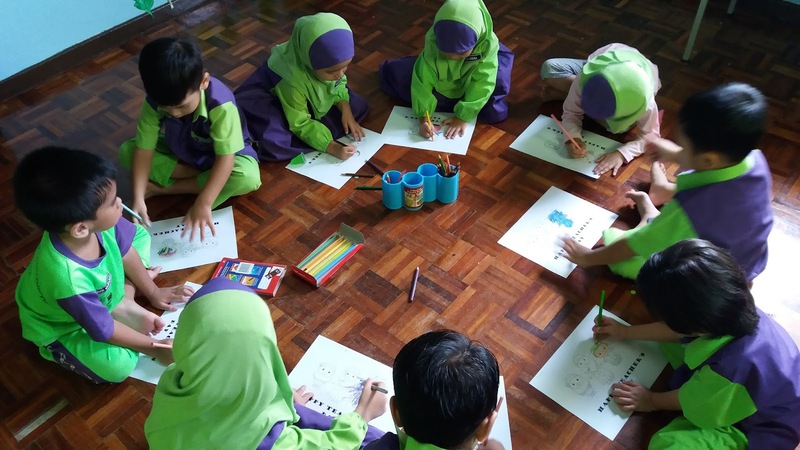 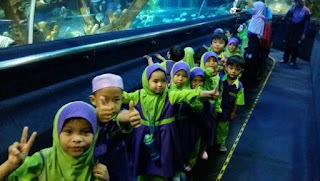 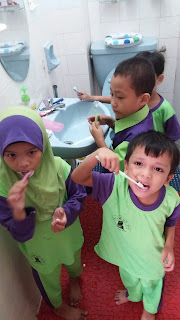 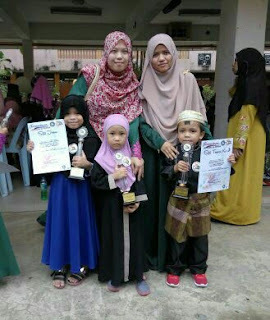 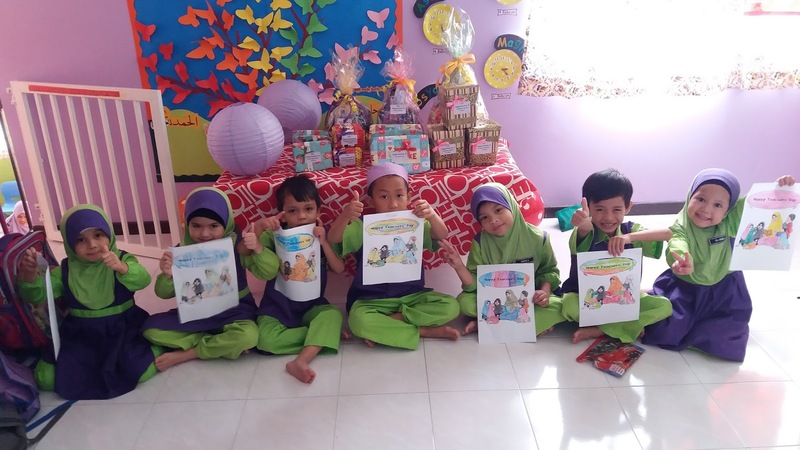 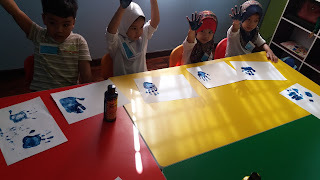 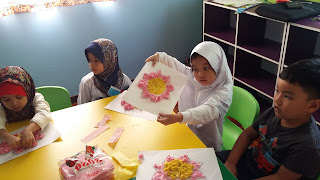 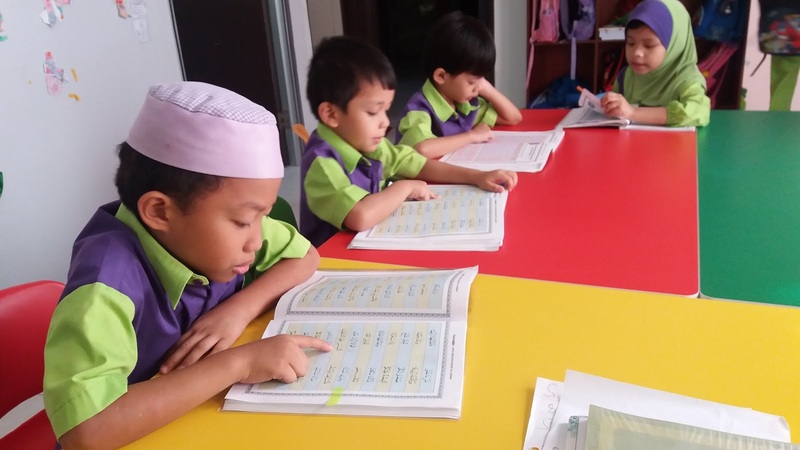 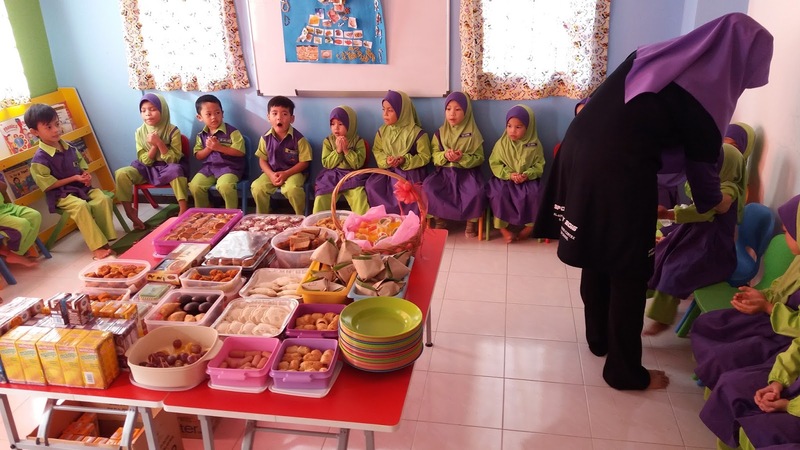 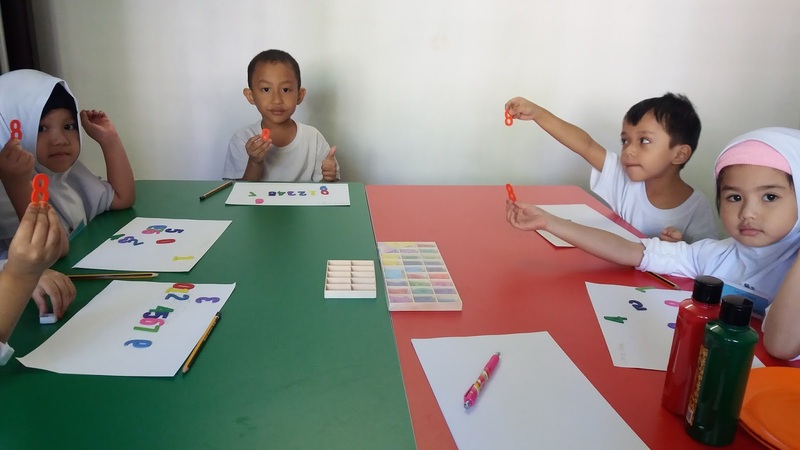 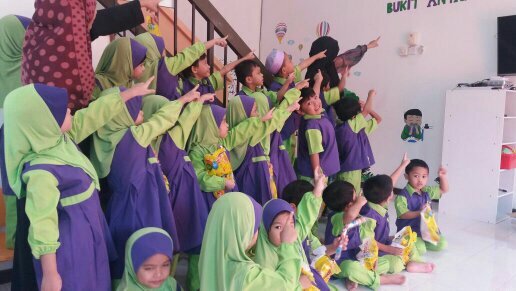 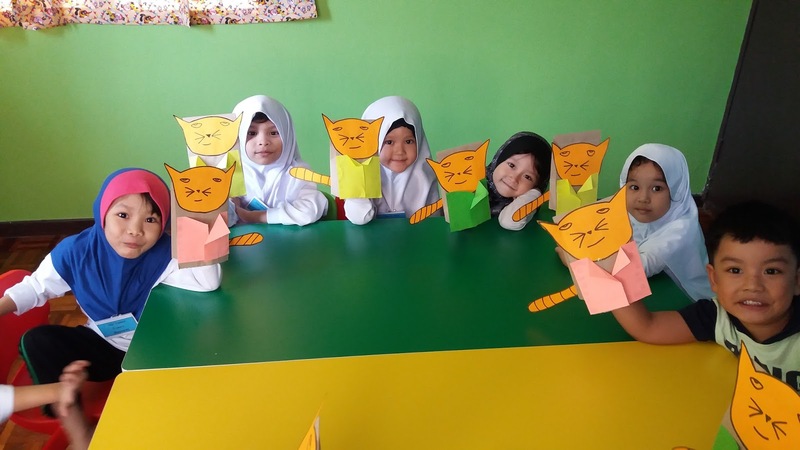 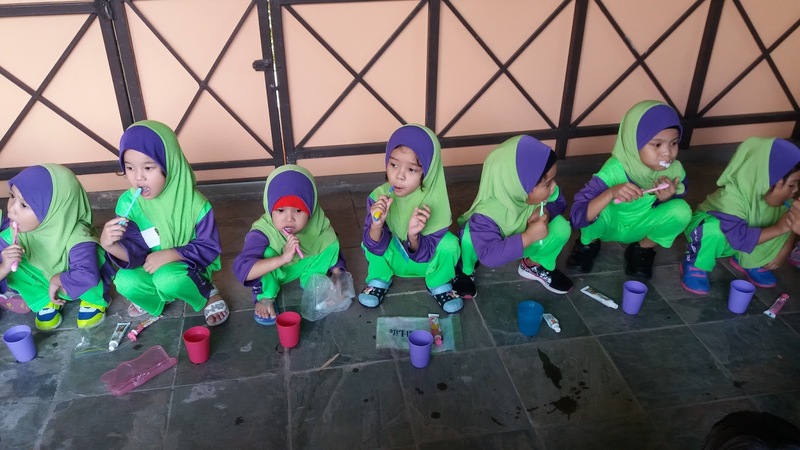 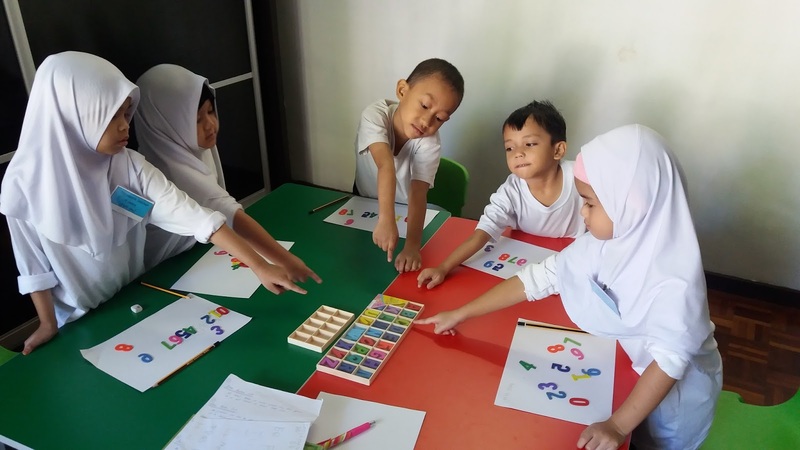 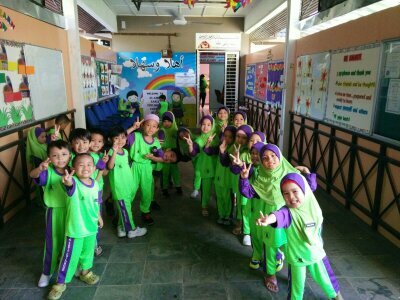 We also believed that the children should be exposed to learn something which can make them a balance person in this world and also in the hereafter (duniawi and ukhrawi). 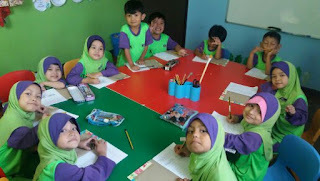 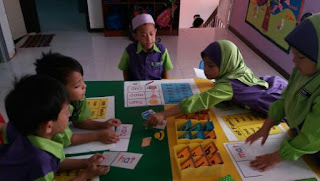 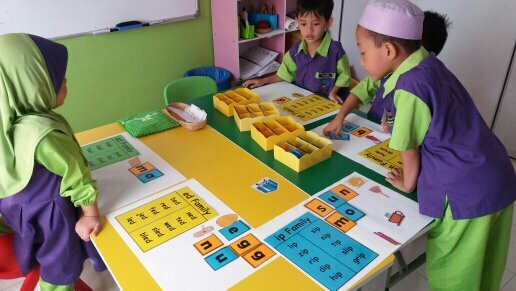 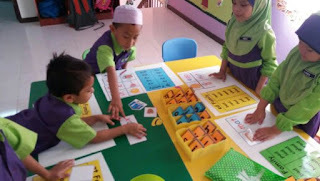 As much as we want them to be fluent counting and reading, we also want them to memorize Juz 'Amma according to their age level. Come and renew your Vehicle Insurance and Road Tax with AL-AMIN CARE AGENCY (a trustee to AL-AMIN EARLY CHILDHOOD CENTRE BUKIT ANTARABANGSA). 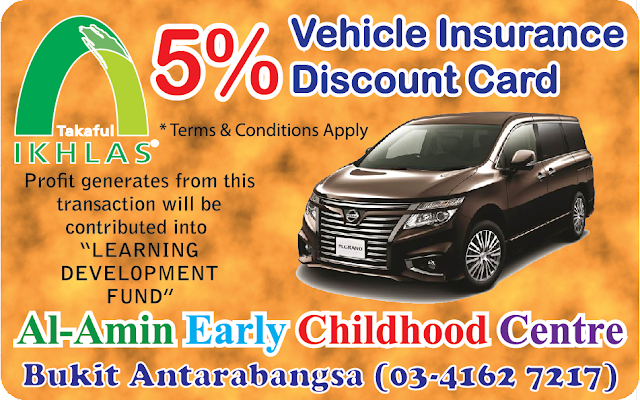 By owning this "Discount Card" you will have a privilege to get a Special 5% Discount on every renewal of your Vehicle Insurance. 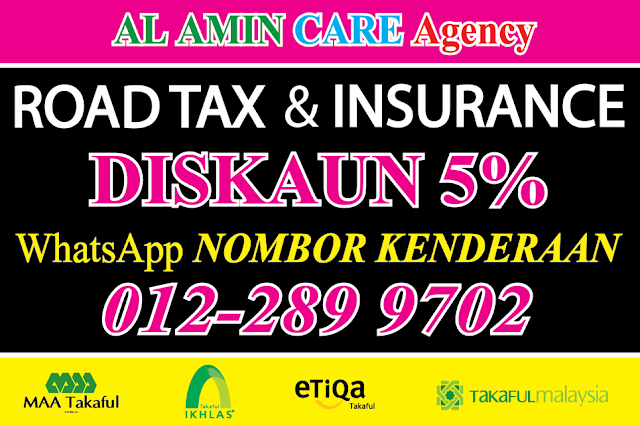 Regardless how many cars you renew, you will still get the discount with your single "Discount Card". 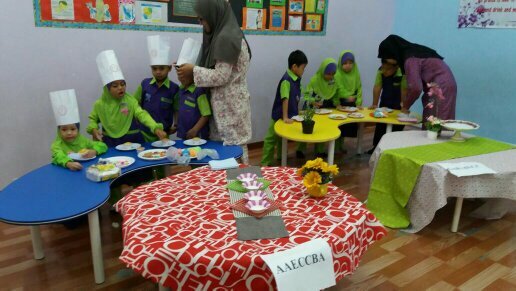 Part of the transaction will be contributed into "LEARNING DEVELOPMENT FUND OF AL-AMIN EARLY CHILDHOOD CENTRE BUKIT ANTARABANGSA". You still winning while doing your charity. 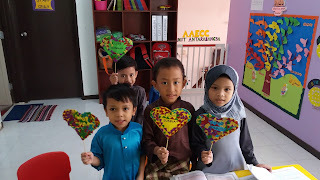 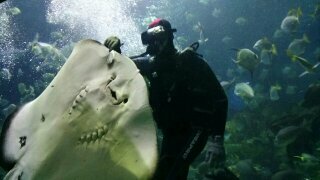 4. or just come over to AAECCBA to complete your renewal.